Your satisfaction is of tremendous value to us. 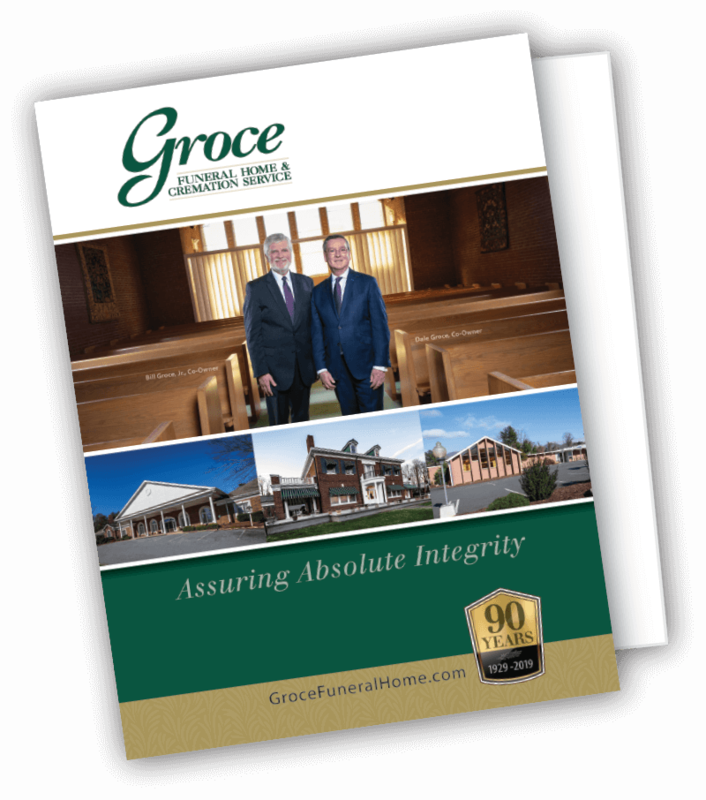 We invite you to share with us your experiences with Groce Funeral Home & Cremation Services. Any information you submit will be held in the strictest conﬁdence. We do not release any information to outside parties under any circumstances. How would you rate your experience with Groce Funeral Home & Cremation Service?